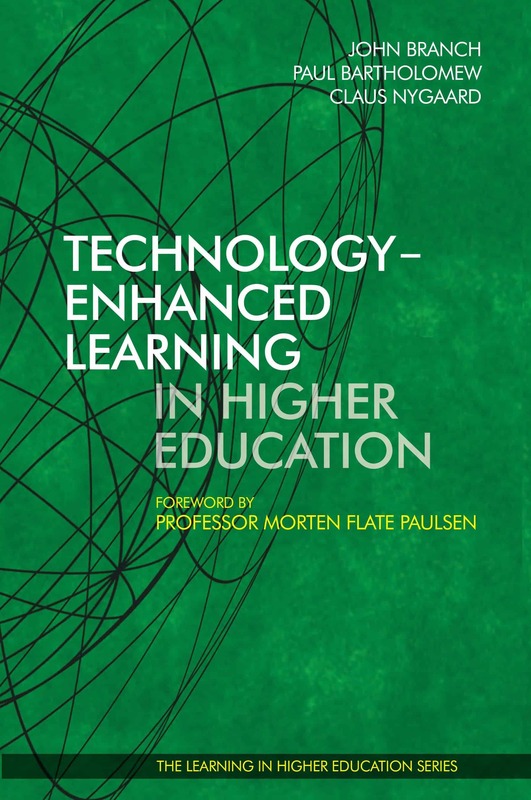 Technology-Enhanced Learning in Higher Education is a peer review book written by members of the international association, Learning in Higher Education (LiHE). LiHE, whose scope includes the activities of colleges, universities and other institutions of higher education, has been one of the leading organisations supporting a shift in the education process from a transmission-based philosophy to a student-centred, learning-based approach. Technology-Enhanced Learning in Higher Education showcases some of the latest pedagogical technologies and their most creative, state-of-the-art applications to learning in higher education from around the world. Each of the chapters explores technology-enhanced learning in higher education in terms of either policy or practice. They contain detailed descriptions of approaches taken in very different curriculum areas and demonstrate clearly that technology may and can enhance learning only if it is designed with the learning process of students at its core. So the use of technology in education is more linked to pedagogy than it is to bits and bytes.